A website’s Domain Rating (DR) plays an important role in SEO. A lot of Seos track DR very thoroughly and become nervous once it drops at least a bit. On the February 2d, this Friday, Ahrefs introduced a new Domain Rating metrics. As a result, the majority of sites dropped almost to 0, because they hadn’t had enough link profile or had a lot of spammy (weak) links. It is a real chance for you to expand your knowledge about this new Ahrefs Domain Rating in order to stay calm and reorganize your Seo work, reevaluate sites and outrank competitors. What is a new Domain Rating and what are the calculations? In terms of the quality and the size of the website’s backlink profile, Ahrefs Domain Rating (DR) calculates and shows the total backlinks and strength of the target website. The change will touch all the sites, no matter what. And Ahrefs Rank will stay the same. As you can see on the picture above, a bunch of spammy sites together with their DR before and after the change. The new DR will be much more reliable than the previous one. These changes impacted every website in Ahrefs database. This era is already called Ahrecalypse as it made up a lot of panics. Important Note: a sudden DR drop doesn’t affect how your website ranks in Google. This change is just internal, and Seos who use Ahrefs, will have to reevaluate the sites by new metrics. The URL rating is a page-to-page metric and it stayed the same. Tim Suolo commented, that the Ahref team is quite satisfied with the URL rating calculations and are not planning to change it in future. Checking the number of the unique domain with at least one dofollow link (the links that are used by search engines for quality votes) from the website. Considering the values of the DR on the domains that are linked. Considering the number of unique domains for the linked websites. Calculating the raw DR scores based on mathematical and coding algorithms. Arranging and organizing the dynamic scores (that can be extended over time) based on a 0-100 scale. This rule of Ahrefs DR stays the same: If you’re wondering about why your DR drops without losing any of your backlinks, there could be a possibility that other competitor websites have gained a high amount of backlinks. For example, if the other sites gained DR-100, there is no need to make it DR-101 and so Ahrefs decreases all the other target website’s DR down by 1. If the DR of your competitor’s website is higher than yours without having links from sites with higher DR, the Ahrefs metrics values the low-DR websites who only link to a few sites compared to a high-DR site that is usually linked to thousands of sites. So, in other words, links from Forbes are less powerful than links from a small blog. But what is DR range that is considered “bad” or “spammy”? Should I get links from websites below DR-30? Should I refuse to link from sites below DR-20? Or which DR range SPAM sites fall into? To answer this, Ahrefs might not give you the right thing to do about the spammy link building, but you should keep in mind that DR is a metric for your website’s “link popularity”, and NOT a measure of “website authority”. Check if links are artificial or natural. Check the location of the link and how likely your visitors click on the link. Check the number of outgoing links on the page. 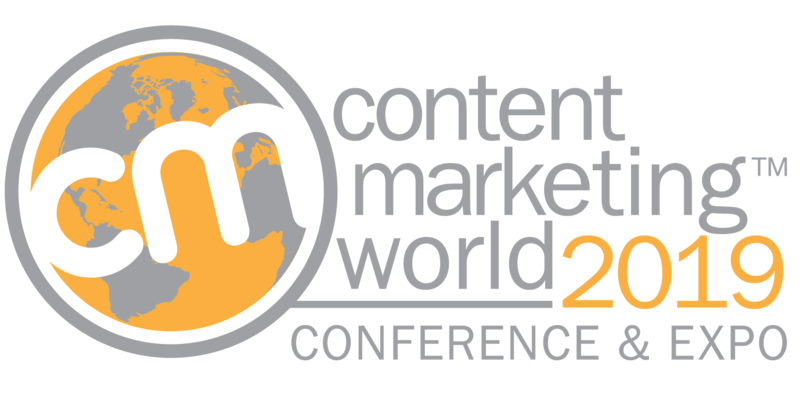 Check if the anchor text is great for ‘call-to-action’. A couple of days after Ahrefs new DR roll out, there was some DR turbulence. 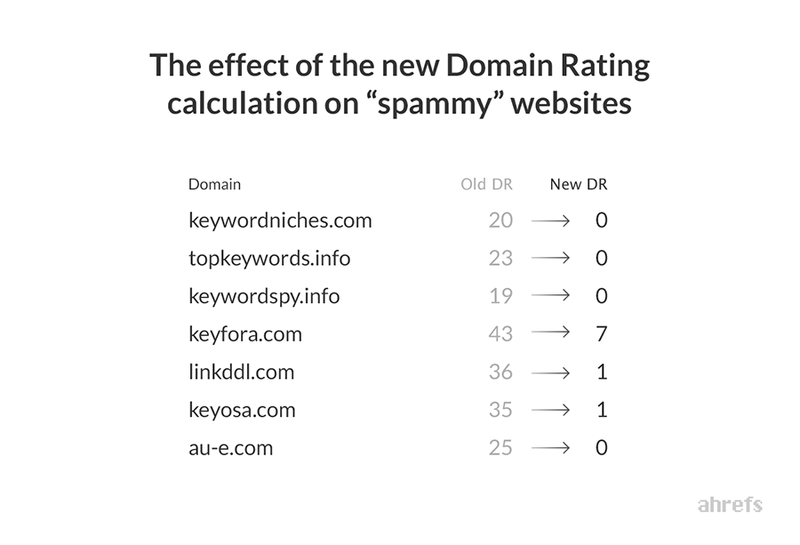 Due to the clients’ feedback, they made some corrections to new Domain Rating calculations. 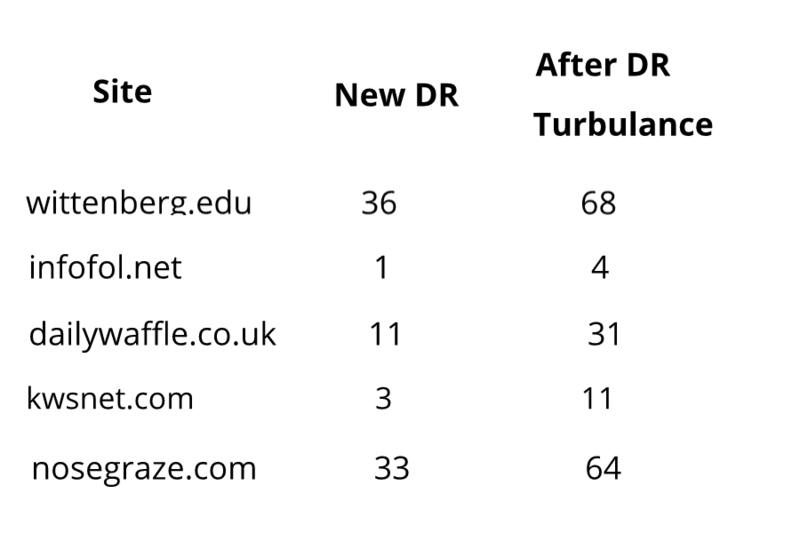 And some sites almost returned their previous Domain Rating score, or dropped just a bit. Some of them went up even higher. Sites with “weak” backlinks still stayed below 10, but sites with good reputation gained their deserved position. For example, Tim Suolo’s blog dropped from 53 to 26, but after DR turbulence it got DR 55. The majority of websites that were previously in the group DR 20-50 have now DR 0-30. Spammers can still fake DR with low quality links, but from now on, it became harder to do, because of a better DR calculation. After Ahrefs team impacted the last changes to the new DR, the forecast for Ahrecalypse appeared to be not so cloudy and it is really seen the improvement. Let’s see where it will get us in future. Ensuring the backlinks quality by knowing Ahrefs DR Metrics can integrate your marketing tasks and boost your website’s authority. But still, you shouldn’t forget, that Domain Rating has nothing to do with you position in Google and is given only for your links quality estimation. That means, don’t worry, and keep up working. 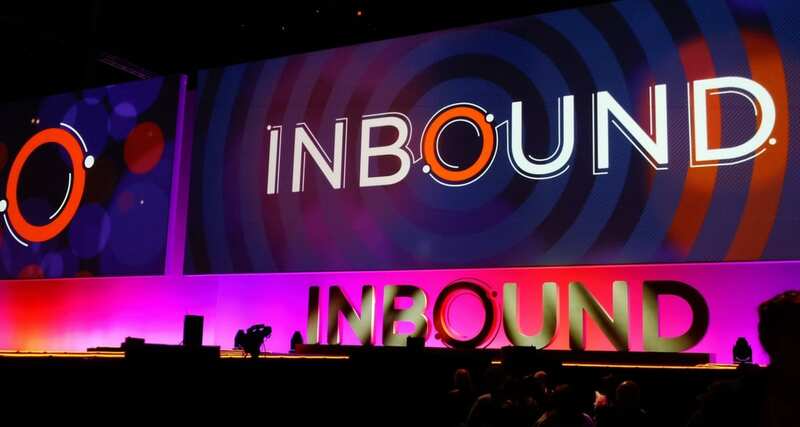 Backlinks are only one of the contributing factors on how much traffic your website will get, but it also depends on the quality of your website’s content and the different kind of requests, specifically the search queries based on what you’re targeting. Previous story How HTTPS helps in ranking your site and if it really does?